Located right next to Rita’s on Route 30 in Downingtown. No party is too big or small for Anthony's Cucina Fresca! We cater to all your needs. From small, intimate gatherings to large parties or get-togethers, our catering services can help make your plans a success. We welcome birthday or holiday parties, corporate events, business meetings as well as office parties. 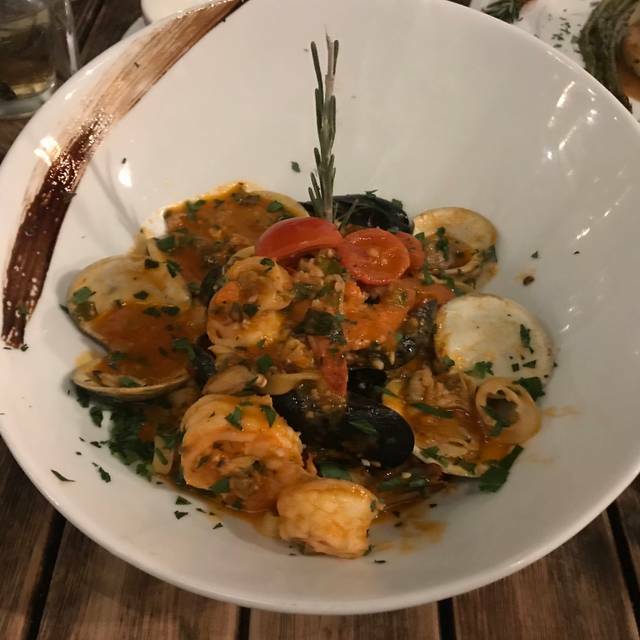 Welcome to Anthony’s Cucina Fresca, a place to enjoy the heartwarming and authentic flavors of Italian homestyle cooking! 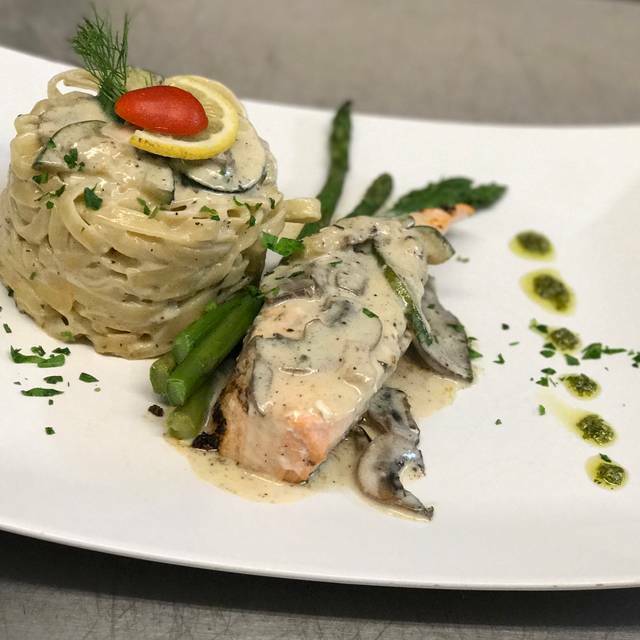 From handmade pastas and aromatic sauces to elegant homemade desserts, the rich and sweet flavors will leave you wanting more. 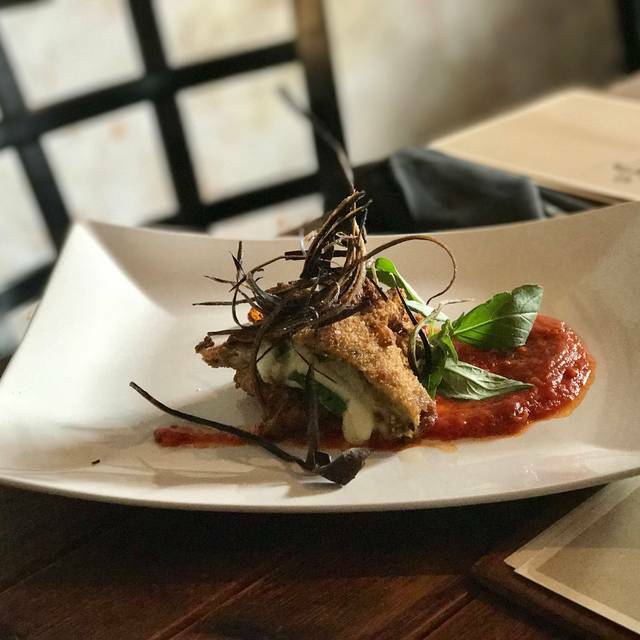 Each dish is prepared with the finest and freshest ingredients under the direction of Owner and Head Chef Danilo Angelucci. 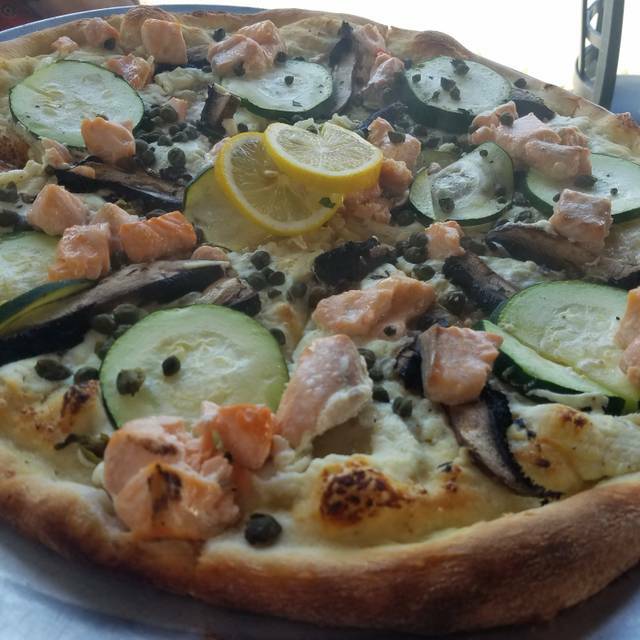 Danilo seeks to touch every customer through the memories and heartwarming flavors from his childhood. Our passion and enthusiasm for fresh food is evident in everything we create. 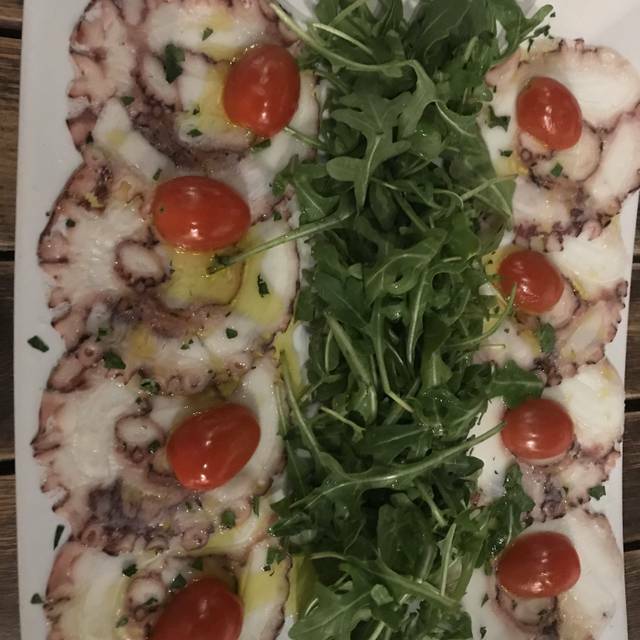 After all, we believe that the Italian tradition of spending time at the table with family and friends while enjoying a delicious meal, is a recipe for a happy life. We hope you find that here with us. Mangia! Very nice staff. Everyone tries to make you feel welcome. Gets better every time we go to this restaurant. Food is delicious! Dining at Anthony's always a great experience, and the food is superb. We usually got extremely good service and the wait staff is very friendly. This time however, our waitress came back only one time after our order was taken, and that was to see if we wanted dessert and then to give us our check. She didn't ask how the food was nor did she return any time during our dinner to see how things were and if we needed anything. The best service you can expect. Food is prepared very well and beautifully presented. 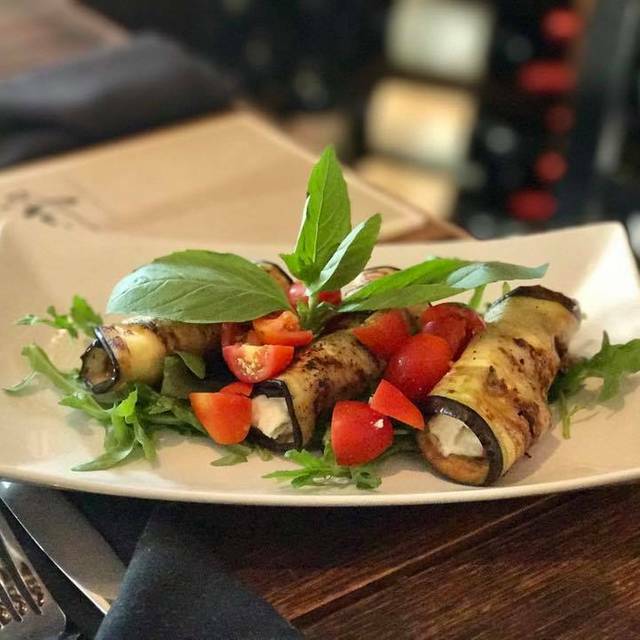 Don't miss the eggplant appetizer. The mushroom soup is superb and I had a great salad with apples, pecans, craisins, and some yummy cheese. But, Ihas no water to drink with it?! I also needed more hot water for my tea. Everything was wonderful! Will definitely be back! Thanks! This was our first time dining at Anthony's Cucina Frsca. What a pleasant experience. The food was well presented, timely, and very good. We will be back. Our wait staff was excellent and on spot. There is free parking in the back and a new patio with a fire pit. Next time we will eat there (when the weather gets warm). We were too busy eating to take pictures. Try the steamed octopus. Out of this world. I give this place triple yumms. Love you guys, but since you have expanded the noise level has increased to an almost uncomfortable level. The food is still amazing and the waitstaff were on point. That has not changed. I'll return, but probably not on a weekend, unless it's on your patio. Hope this was constructive. We had a wonderful dinner. Love the atmosphere and the food is authentic and full of flavor. It is a warm, welcoming and beautiful restaurant. Love it. Everything from the appetizers to the desserts was delicious. Our server Tamara was wonderful. Anthony's never disappoints. Our first time here - very impressed. Great drink menu, amazing seafood risotto, and lasagna, and super friendly staff. The chocolate dipped cannoli may be the best cannoli I ever had. Excellent food, wonderful service and great atmosphere. We will be back! As always, this Italian Restaurant is excellent. Every time we go, we are never disappointed with the service or food. The staff is forever being friendly to the patrons. And, we cannot say enough about the dishes. From the burgers, to the Veal, to the seafood; it is all delicious. 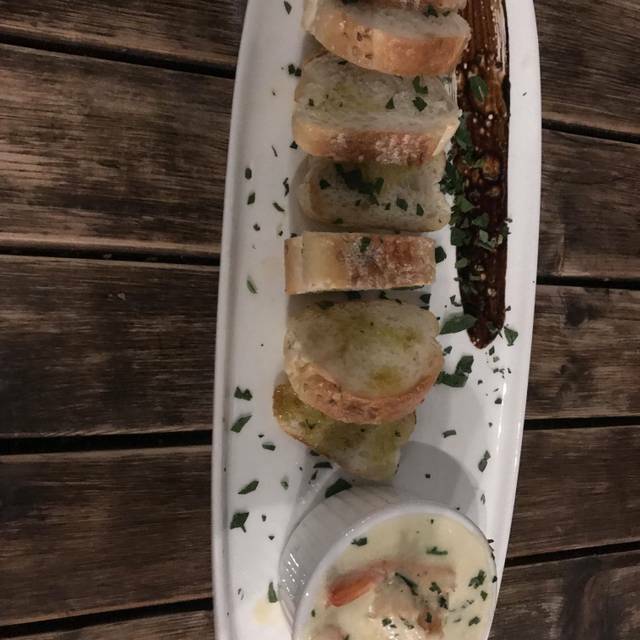 This was our first visit on recommendation of a friend and we weren't disappointed. Despite being very busy with a large party, the owners and staff were very attentive. 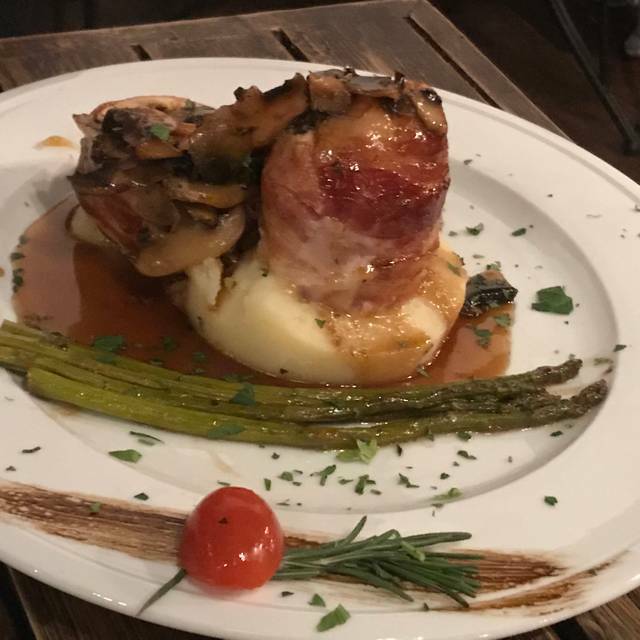 My friend is a true foodie and she loved the Chicken Saltimbocca. The tiramisu was also excellent. We are looking forward to our next visit! Celebrating a birthday; outstanding dinner! Food and wine were fantastic. Next to a large party so a little loud but overall no issues at all. Excellent food, great atmosphere, good service. A great place for enjoyable food that is above the ordinary. Excellent restaurant. Enjoy visiting to try everything on the menu. So far everything has been great and staff is very attentive. Well worth it. I went with some friends and the service and food were wonderful! We had the seafood special and the presentation was excellent and their Cappuccino was delightful. I can't wait to go back and try other dinners. There was a large family in the same room and every few seconds this poor child was couphing non stop the entire time and the parent just kept tell the little boy to "stop it". As they were leaving, the parent picked him up and carried him across the room all the while he was coughing and he loudly stated, "he has allergies." I only mentioned this because if you plan on bringing children please be considerate of other patrons when bringing an ill child. Common sense would come into play to find a baby sitter and leave him home or cancel dinner out and stay home with your sick child. I don't know what the proper stance would have been for the manager to have handled this situation. Excellent! Recommend this restaurant for any event, casual atmosphere, excellent service and food. The Caracas Burger has to be the best burger I've ever had. Loved the environment! First time to this restaurant. Very pleasant surprise. Nice addition to the Downingtown restaurant scene. Food was great and the service was good without being intrusive. All our guests enjoyed their meal. We'll be going back. One note, they do a brisk take out business so parking can be a bit dicey as folks come and go. Been away for a few weeks. However, returned to our favorite restaurant, and introduced some friends! Of course they loved it. Looks like Anthony’s Cucina just got another happy customer. 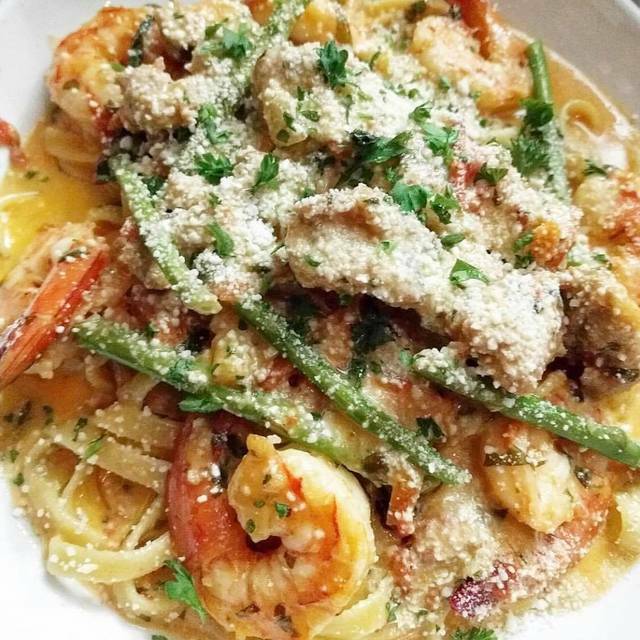 If you haven’t tried Anthony’s Cucina, you’re making a big mistake!! Love this place! The only reason I didn't give food 5 stars was because there was just too much salad dressing on, I usually order it on the side, so probably not a big deal. The servers are so nice, very friendly, bar staff excellent, great ambience. We cannot wait to see how it is in the summer when the patio is open. It seems that parking may be a challenge, but we're up for that! It will probably be worth it.! We like that the lights are dimmed as the evening gets later. Friendly, attentive staff. Love their pizza and my favorite salad is the Organic! Awesome place! Great menu options. We have seen it improve over the last few years. The place is amazing and very welcoming. Always delicious food and workers. We've been going to Anthony's for years and absolutely love it! They make you feel like family. This was lunch so just salads which were very good. Dinner is amazing! Had the best pasta with burrata cheese! Love their renovation. Anthony's is always great, love their menu and the service. The menu has something for everyone. Highly recommend it! We had reservations, which is highly recommended. This place is small and it seems they do a very large take-out business. Food was outstanding. My husband had the ravioli with lobster and crab and I had the Grilled Octopus special, both of which were very good. We shared the pear salad, which our daughter recommended, and that was also very good. We could hear chatter, but you could not make out the words from the tables nearby. Very little room for waiting and has a small bar. Also, the parking lot is not very large. Only one handicapped space. Would definitely go again. The owner made it a point to go around to each table to see how the food was and if you needed anything. A nice change. We live in Lionville and didn't even know it was there! Great gem in Downingtown! We’ve been going there ever since they opened at this location. The food and the owner are awesome. I’ll be going to this place regularly. Anthony’s never disappoints! Delicious draft beers, wines, and cocktails were all tasted. They let me try a few wines before deciding on one for my meal. We had the clams and mussels appetizer. For entrees we had chicken Marsala, lasagna, and penne alla vodka with shrimp. All so delicious and a good price for their size and value. We are looking forward to the wine wall they are putting in so they can bring in more wine and for their renovations to be complete. This is one of our favorite places to dine and we will absolutely be back! Awesome as usual! It was my mother's birthday and they made it very special for her! Excellent food. Excellent portions. Excellent selection. The wait staff was friendly and readily available . The food was so fresh and delicious and we never waited long to get it. Excellent service, food was delicious and a friendly atmosphere!! !